Life is short, drink more bubbly. It’s obvious I love sparkling wine, especially Okanagan bubbly. As I often say give me a good view, good wine, and good company – I’m set. That “good” wine is usually local and if I have my druthers it is sparkling. 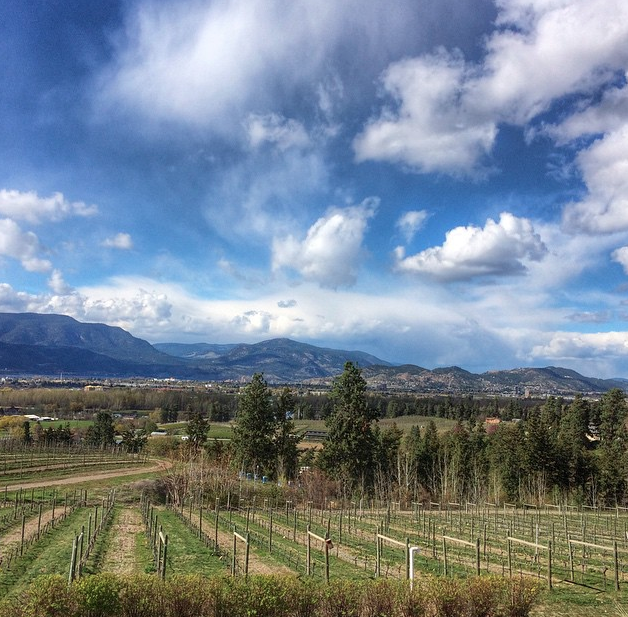 The view…well that all depends on where I am in the Okanagan. 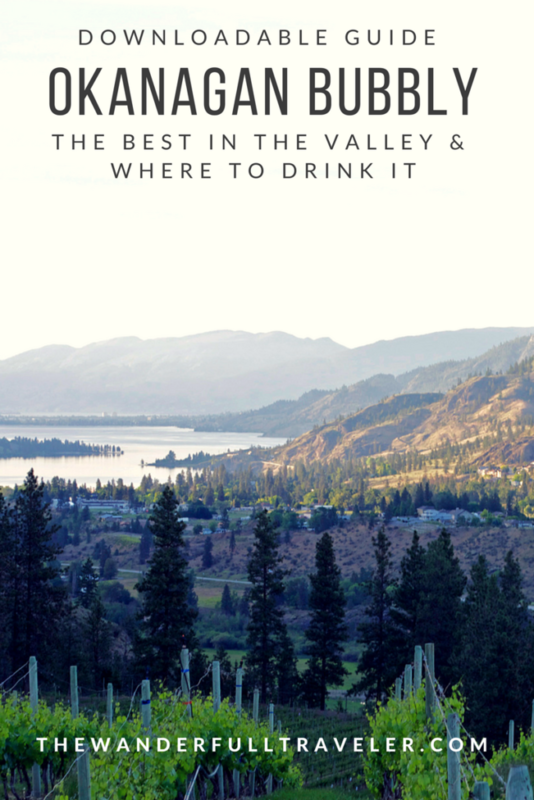 To find out specifics including my list of top Okanagan sparkling wines download the pdf guide here. I am not your average 28 year old. I bring sparkling wine to dinner parties…I have dinner parties. Wineries, dinning, and cooking are hobbies of mine. And maybe that’s because I don’t live in your average Canadian city. I live in the Okanagan wine valley, in case you haven’t hear or become sick of my declaring so. It wasn’t always this way. I’ve lived in 4 cities in the 4 corners of BC. It wasn’t until I moved here – plus the spiritual food/wine awakening in Italy helped too – that I became passionate about good local products. The Okanagan bubbly is fast becoming renown here in Canada. 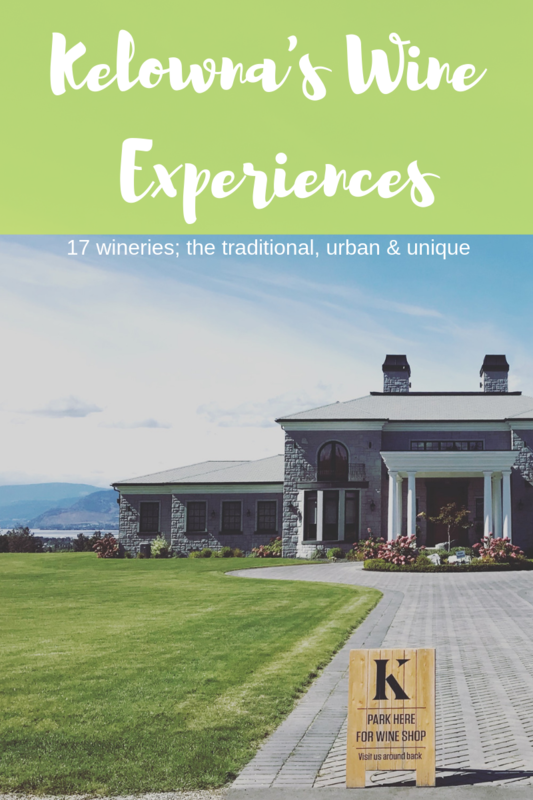 In fact 17 of the top 25 wineries in Canada are located here in the Okanagan valley. The Okanagan Feast of Fields held one Sunday in August features all locally made wines/beer paired with local restaurants – everything made with local ingredients. 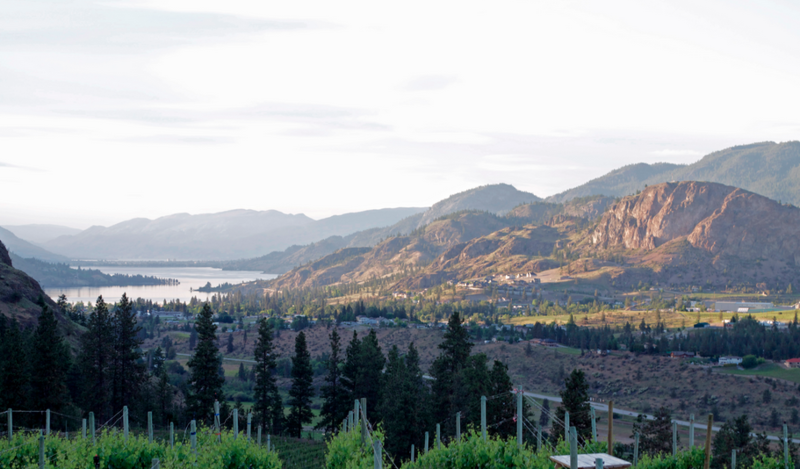 It’s no coincidence that with many of these products, especially the local bubbly, there is a good view associated with them here in the Okanagan. It seems we are in the business of views. 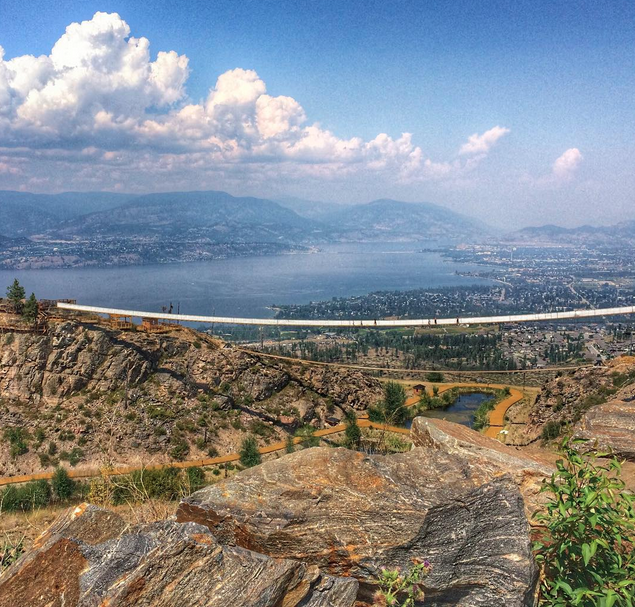 Cherry orchards line the upper mission of Kelowna with perfect views of the Okanagan Lake. 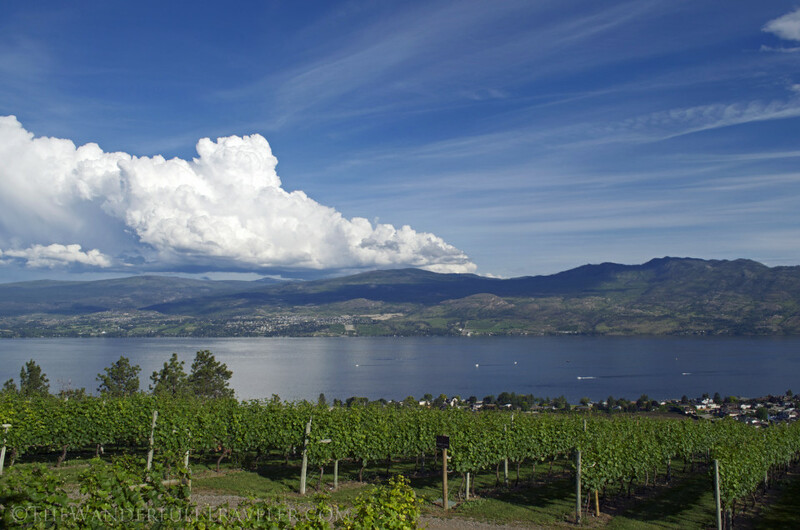 Vineyards are woven upon white cliffs of the Naramata Bench set against the lake. 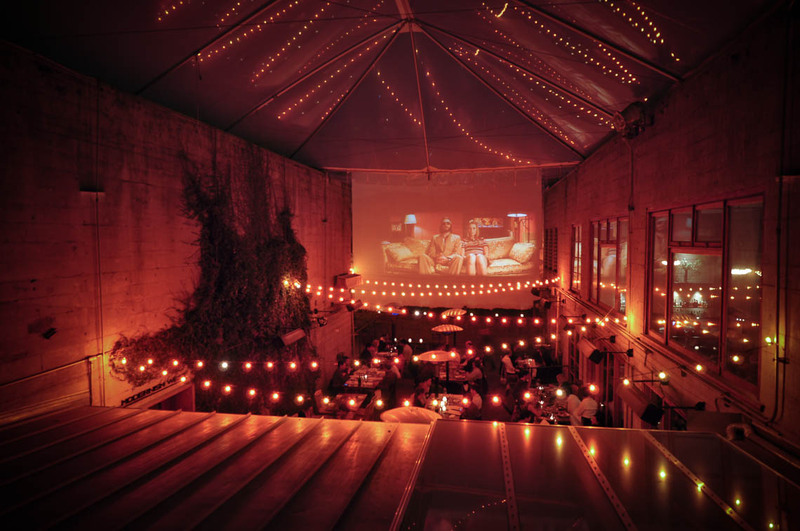 Coveted restaurants hold special heightened vantage points upon the hills and mountains overlooking the valley. 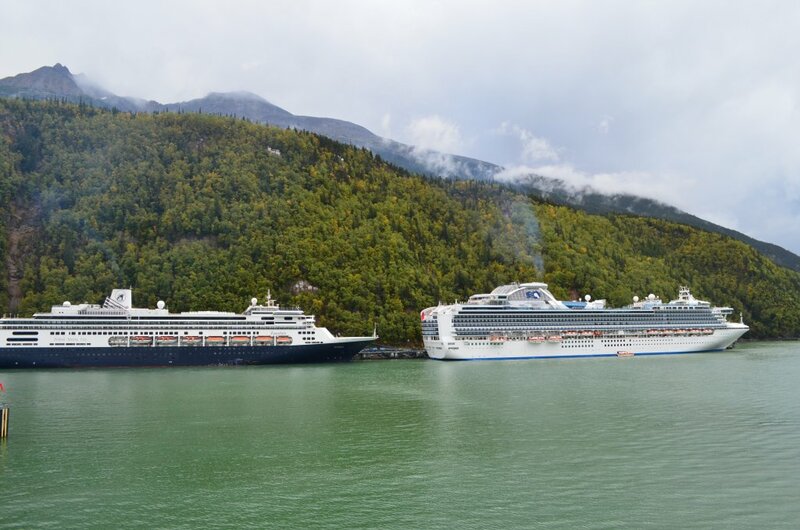 There’s no shortage of places to get away from city life and breathe. Here are a few of those places and conveniently you can enjoy some bubbly at each of them. What’s your favourite drink & spot to enjoy it? I think any day, any time is a good time to have some bubbly. All of your pics look like excellent spots to open a bottle. I may now need to open one after reading this! Lol cheers to you Kelly! I hope you did enjoy a bottle this past weekend! So so pretty. I am also a big fan of sparkling wines and have been drinking them more often. I had a really good sparkling Pinot recently, but no beautiful view like those above. I hope to visit the Okanagan soon! Let me know if you do make the journey Jenna! I’ve got a few special places you’d really enjoy and the kids too! I love bubbly! One of my favorites is called Blanquette de Limoux which amazingly I can actually locally at my grocery store here in Berkeley. As to my favorite place to drink bubbly, I’d have to say Paris! I’ll have to go looking for that one. Here in the Okanagan valley we are about to have 2 new bubbly additions from Summerhill Pyramid Winery – Blanc de Blanc & Blanc de Franc. Launch date is September 22nd so my countdown is set. Paris is a great choice Andi! 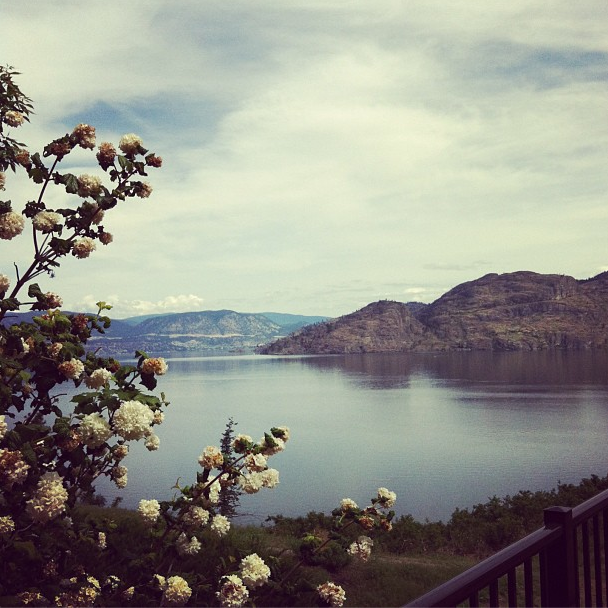 Beautiful photos of the Okanagan! There are so many good spots in the area to enjoy local food and wine. And I just saw the article today too about the Okanagan claiming 17 of the top 25 Canadian winery spots. There were a few on there that I haven’t tried yet! Looks like I’ve got some catching up to do! I’m also a huge fan of champagne and sparkling wine. 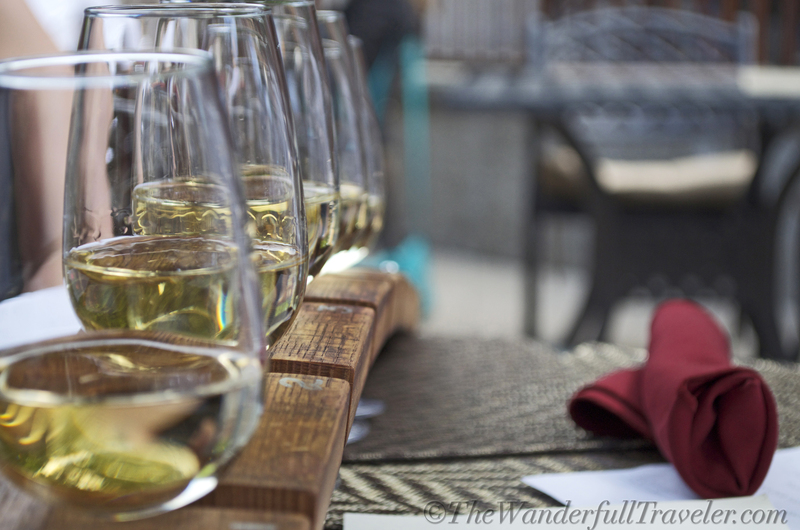 What’s your top choice for Okanagan bubbly? Does the café up on Kelowna Mountain serve bubbly? Thank you for saying so! My favourite right now is Blanc de Noirs from Summerhill Winery but please download the free guide and check out which one might suit you best. The Kelowna Mountain does not serve it but I would suggest just bringing it up there in a picnic basket along with some homemade charcuterie.